Need a little assistance to get started mining. 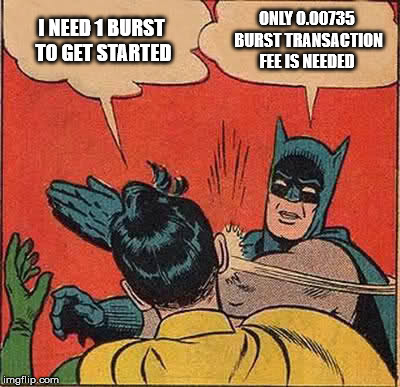 Can I get a burst coin? There you go, take good care of them. @tinycoins Thank you! Much appreciated. Look forward to seeing how this all works. LMAO - @luxe for the Win !